There are many reasons why air in-leakage is a bad thing, least to mention the leakage it can cause for your wallet. The problems caused by air in-leakage are more than two-fold. Precipitator performance, fan horsepower consumption and back-end corrosion are all at risk when air in-leakage occurs. Combatting this issue will not only increase economic efficiency but also operational efficiency. Air in-leakage in the back pass of boilers can be seriously detrimental to precipitator performance. Leakage can occur in a variety of places that can affect precipitators. Leakage of this nature is often a snowball effect. In a study to determine how air in-leakage can affect precipitators performance, it was shown how this exponentiating problem can occur. First the leakage occurred in the seal separating the hot roof and the penthouse. This was the catalyst for subsequent leakages. Cold ambient air that was let in smothered the hot roof and caused buckling, furthering the leakage. This wasn’t the only problem the buckling caused — as it also affected the alignment of the plate and electrode. All of this started from a leak in a seal — and exponentiated into a problem where the precipitator wasn’t able to work at full capacity. It couldn’t handle the full load. Problems such as increased velocities and ash retrainment cause performance issues. And moisture making its way into the gas stream warps collector plates and opacity problems. The options for combatting this are to either repair the damage with the original seals and design in mind — or to find an alternative. Isomembrane® seals are created to fit over existing joints — allowing for a non-invasive or disruptive solution. Operational performance can be seriously improved through air in-leakage solutions — not to mention the economic savings that come with it. For more information on all of the ways air in-leakage solutions can save you money, check out this informative white paper. 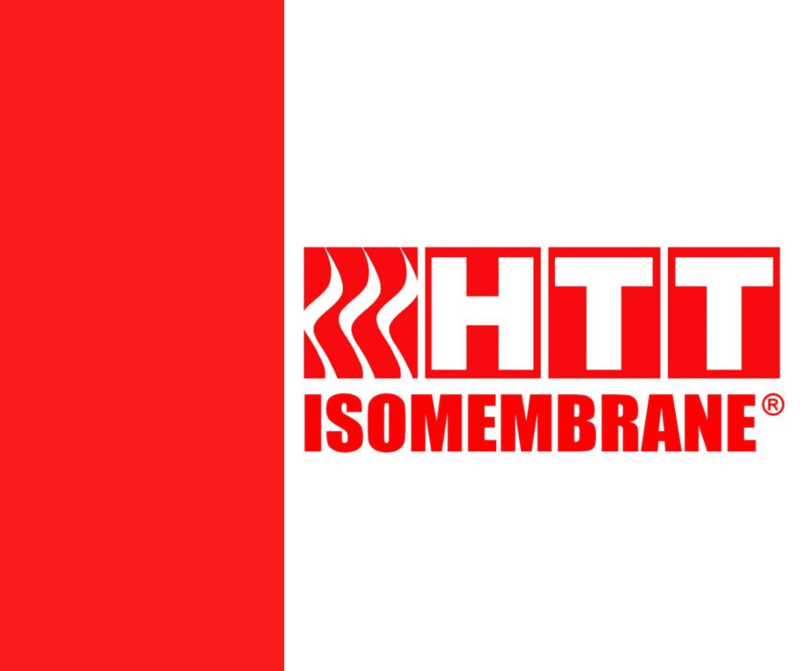 Or hit this link for more information on the Isomembrane® seals.